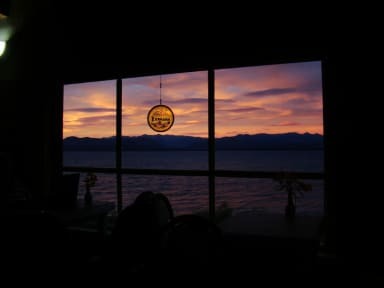 Berkana Hostel y Bar De Playa is located in the center of Bariloche and at the same time in direct contact with nature, on the coast of Lake Nahuel Huapi. 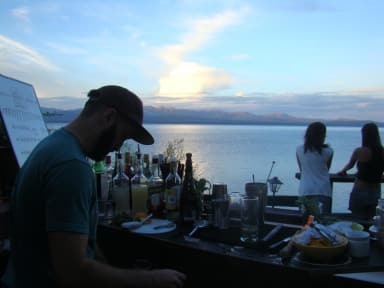 Berkana Hostel y Bar De Playa offers shared rooms, doubles, triples, private quadruples. Include breakfast, linens, lake view, safe. The kitchen can be used freely 24 hours, the dining room and the living room have a direct view of the lake and hills. We have our own down to the beach and we have a craft beer bar and drinks.